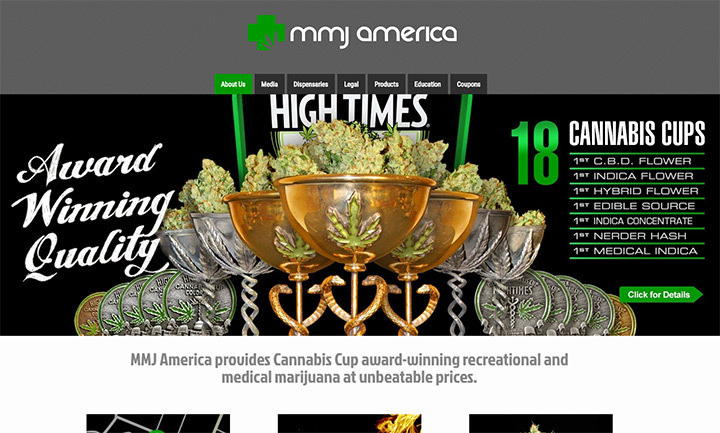 With recreational marijuana quickly sweeping the US it’s only a matter of time before this industry expands worldwide. 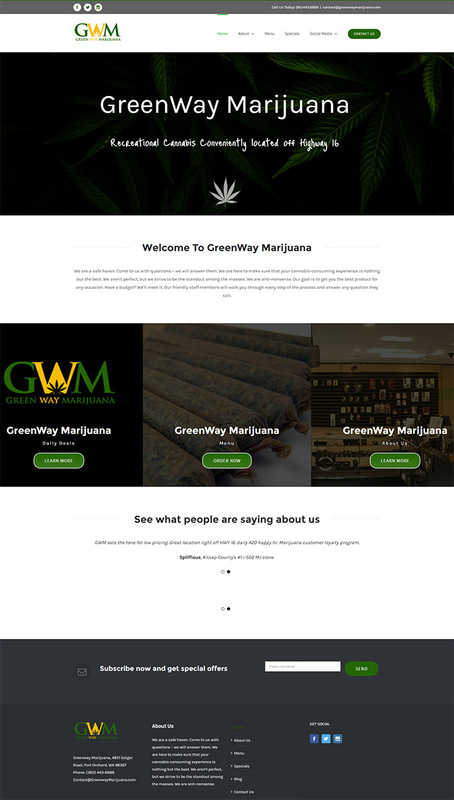 And if you’re looking to get into the industry you’ll want to have a website for your company. 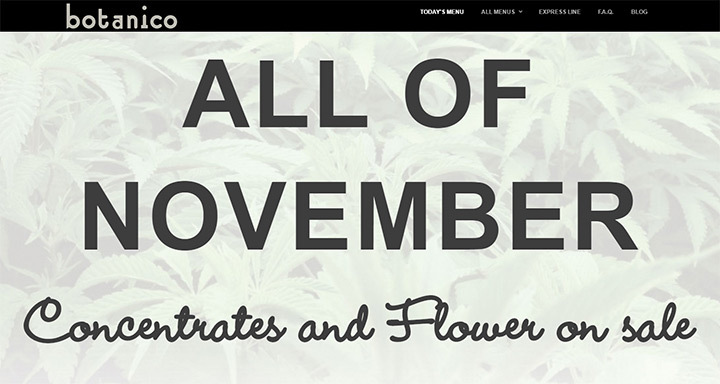 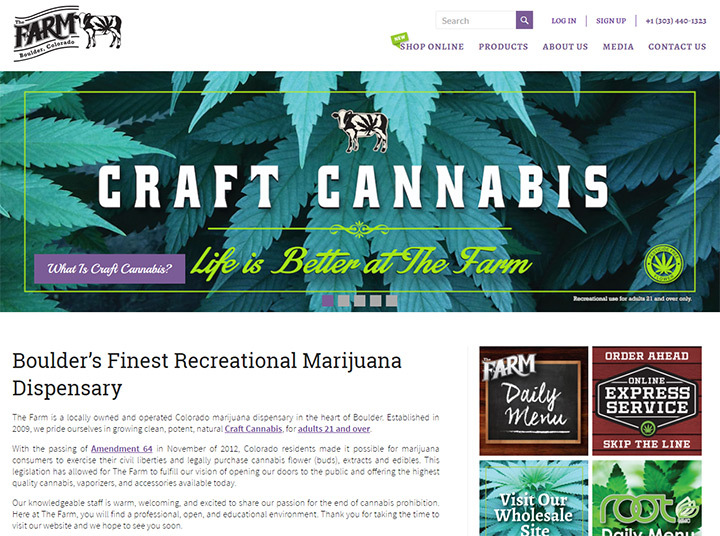 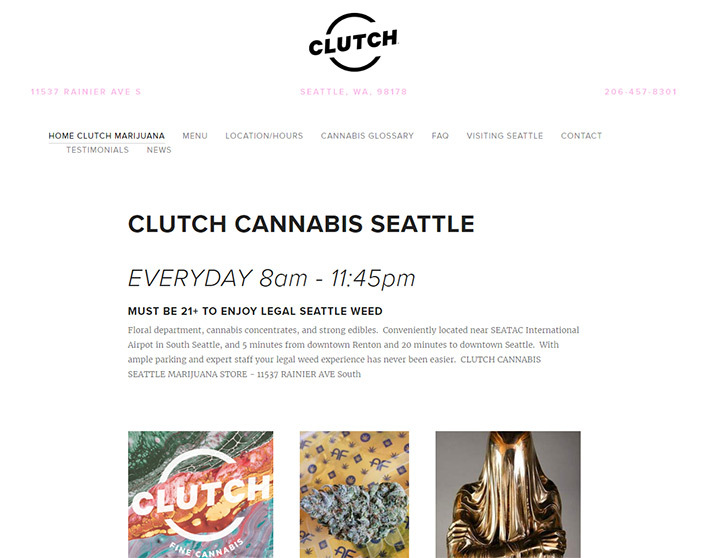 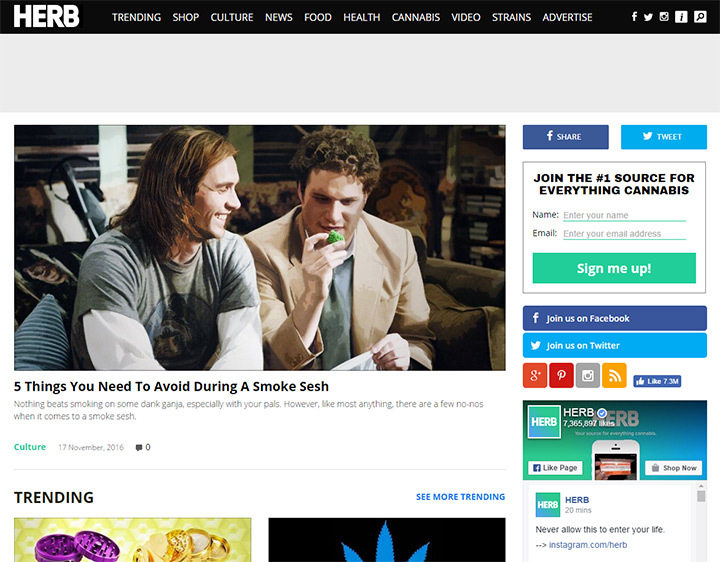 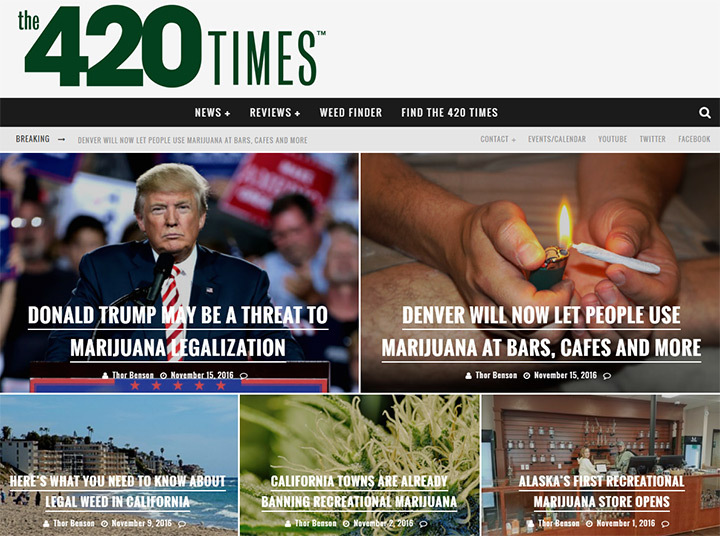 That’s why I curated this huge gallery of 100+ different cannabis-themed websites full of design ideas. 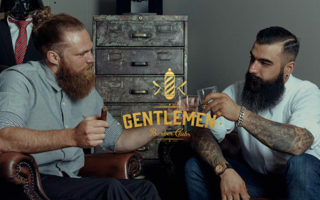 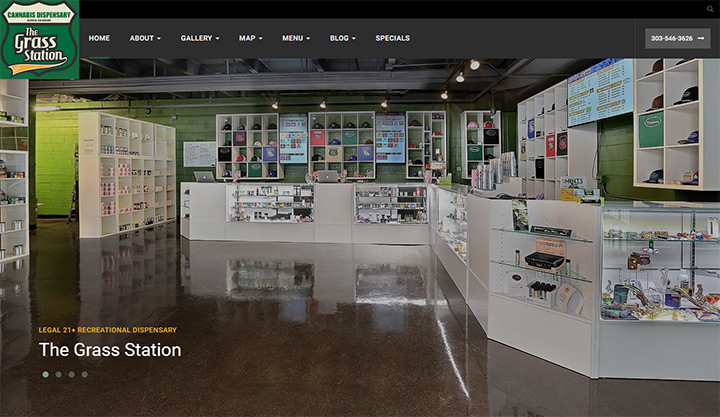 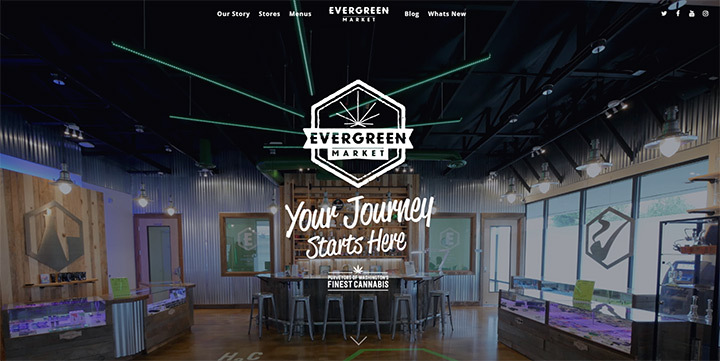 Whether you run a dispensary or sell your own accessories this gallery offers an endless supply of design inspiration. 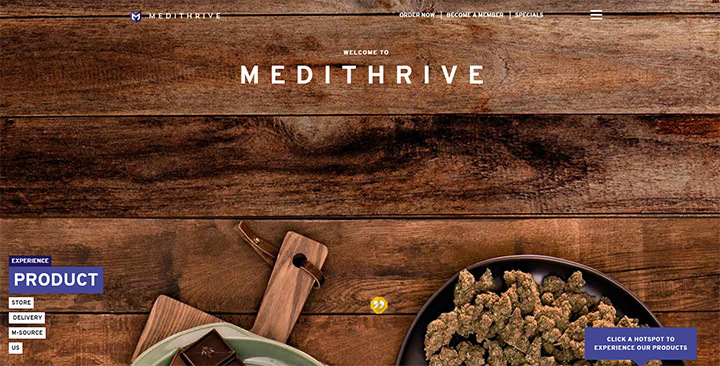 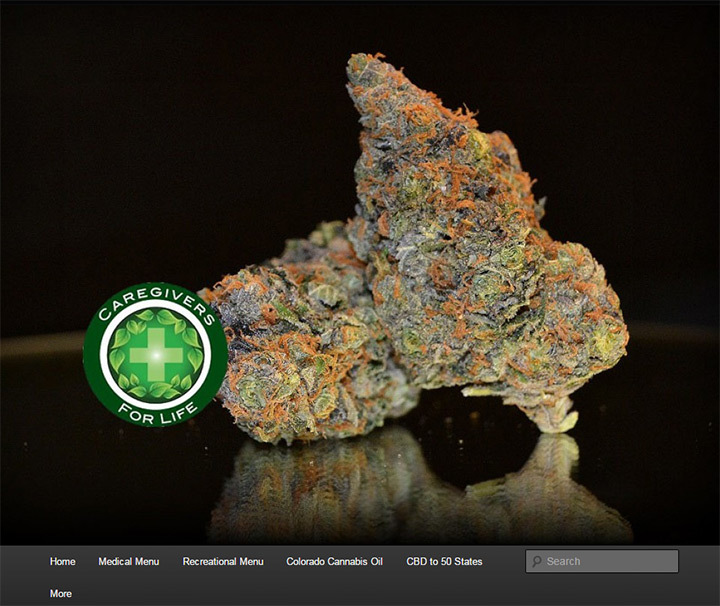 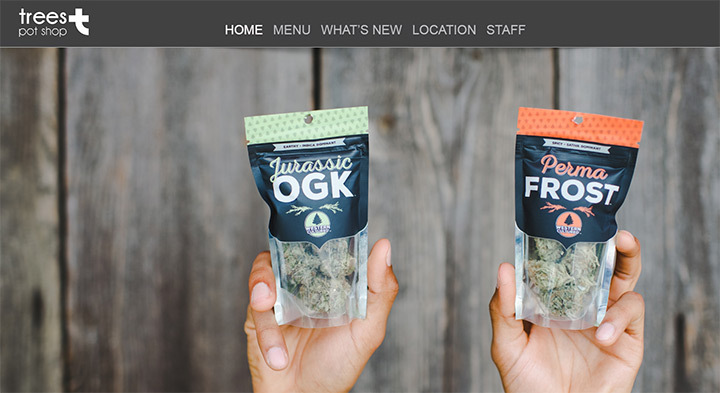 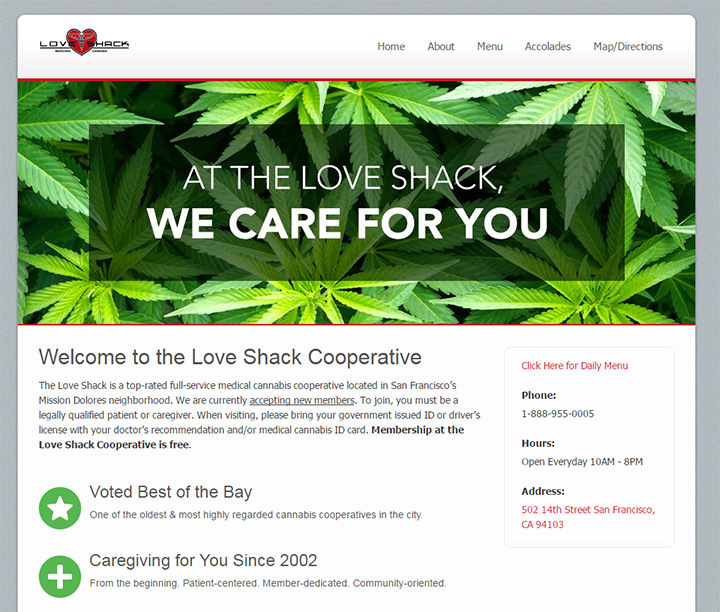 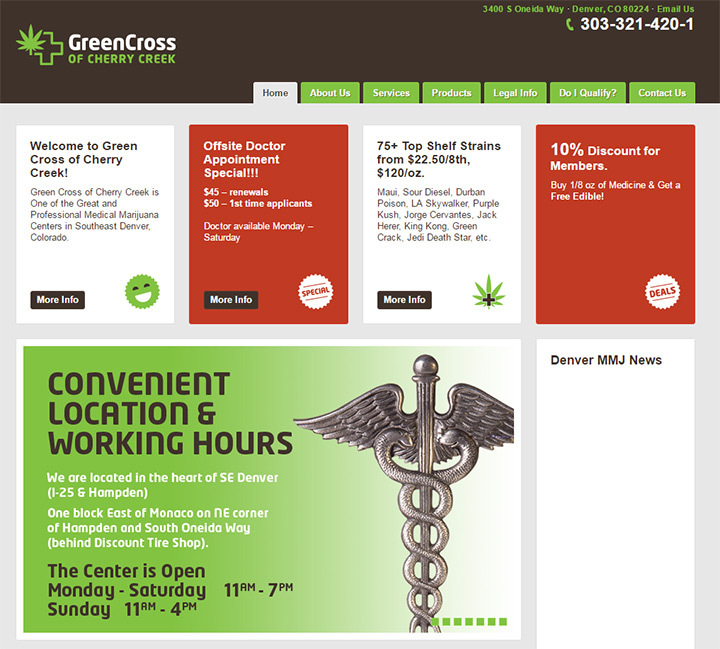 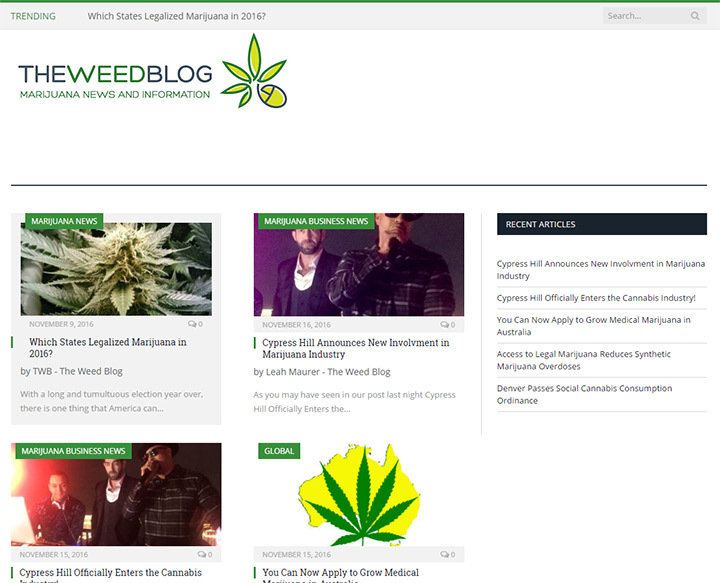 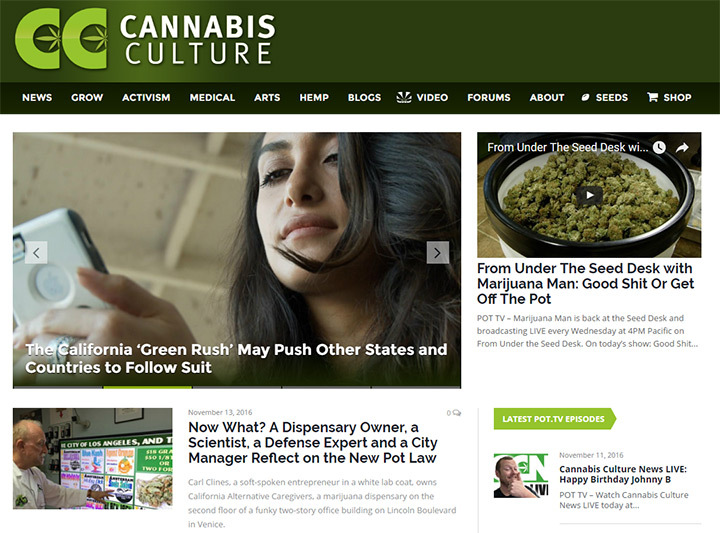 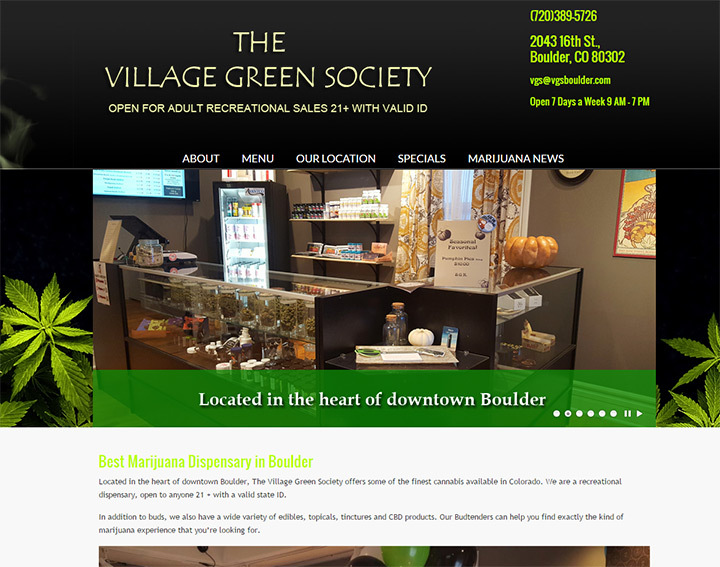 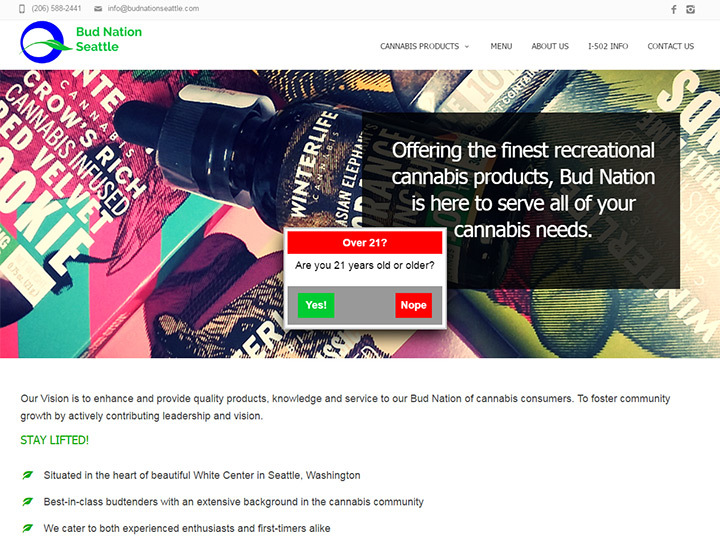 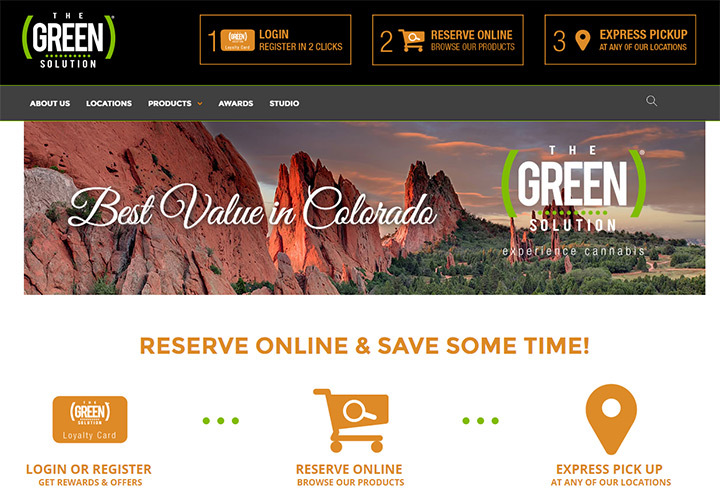 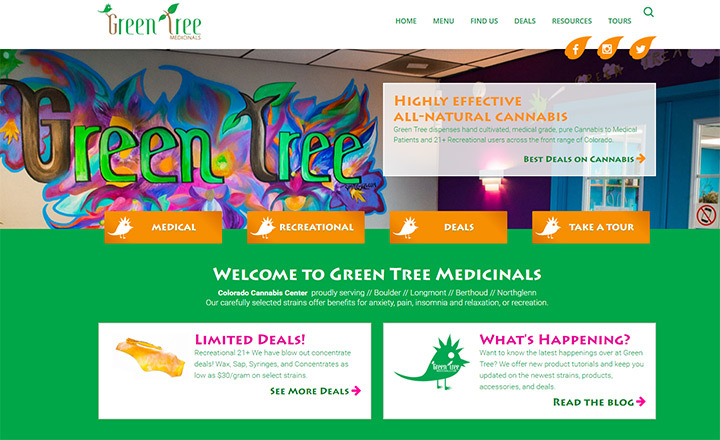 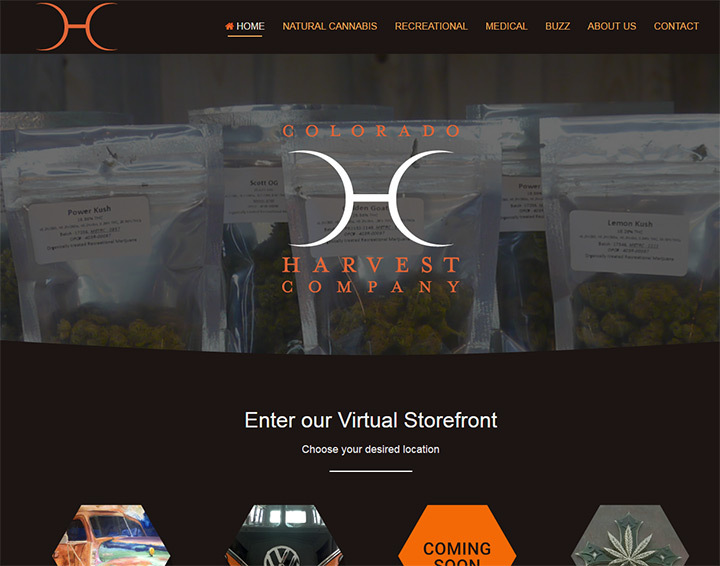 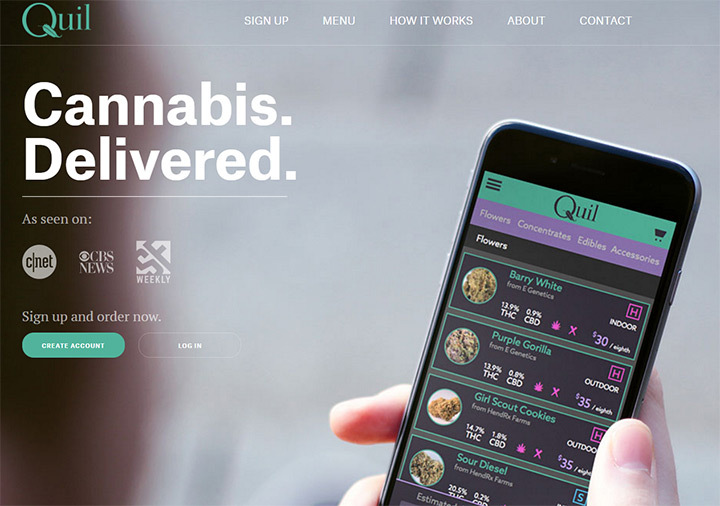 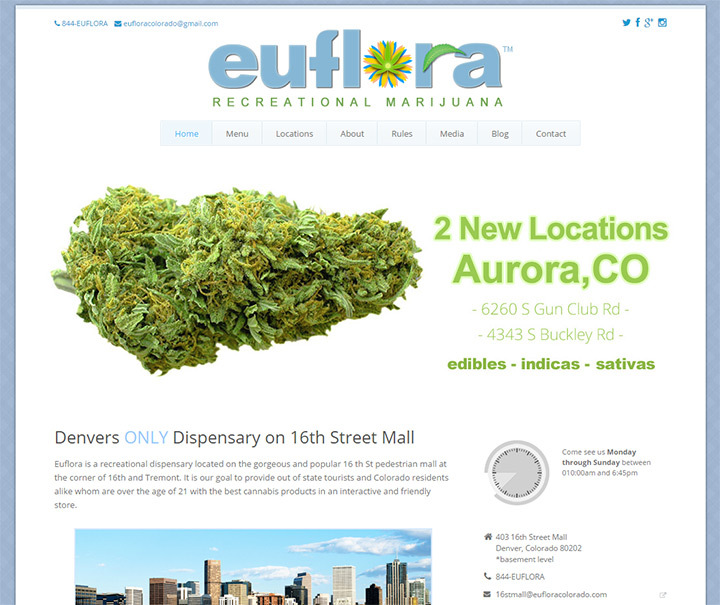 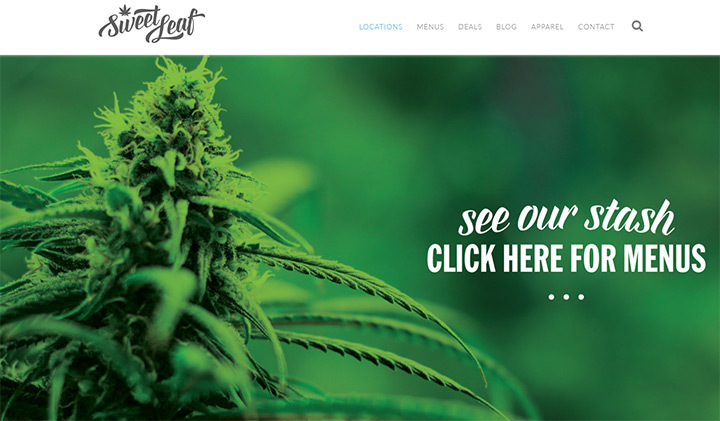 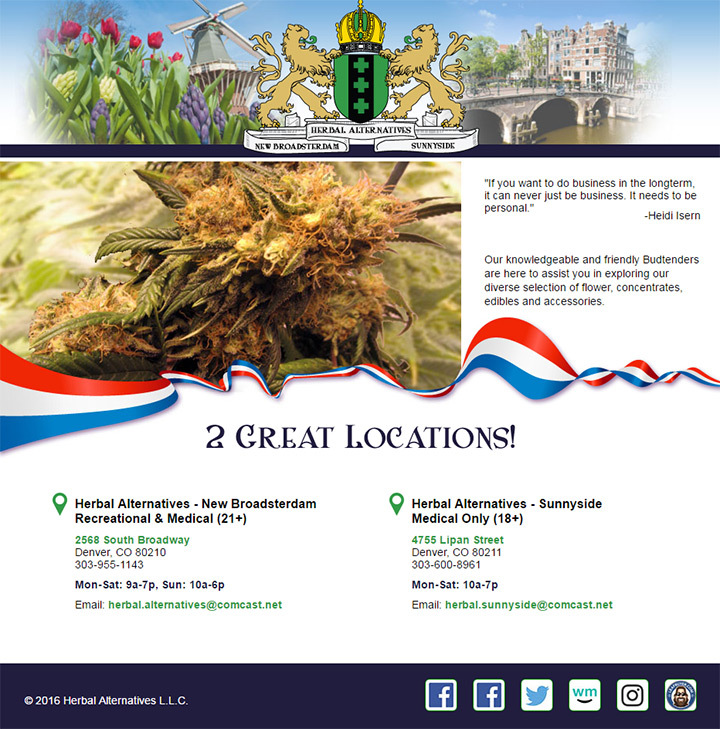 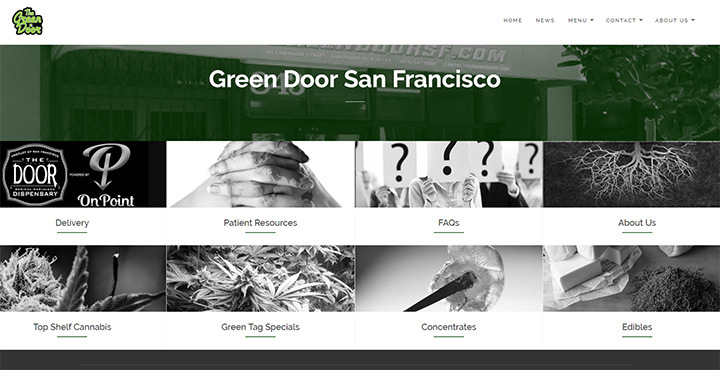 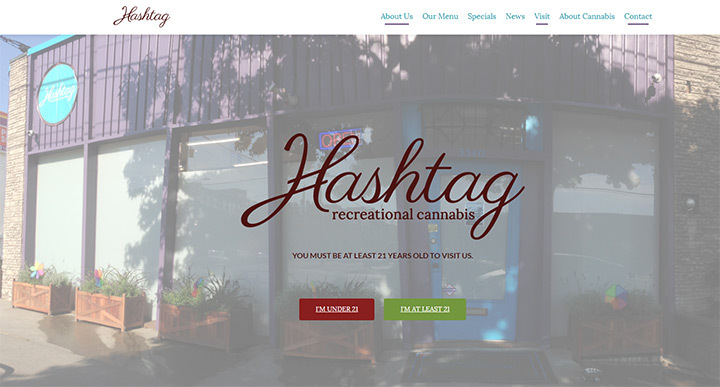 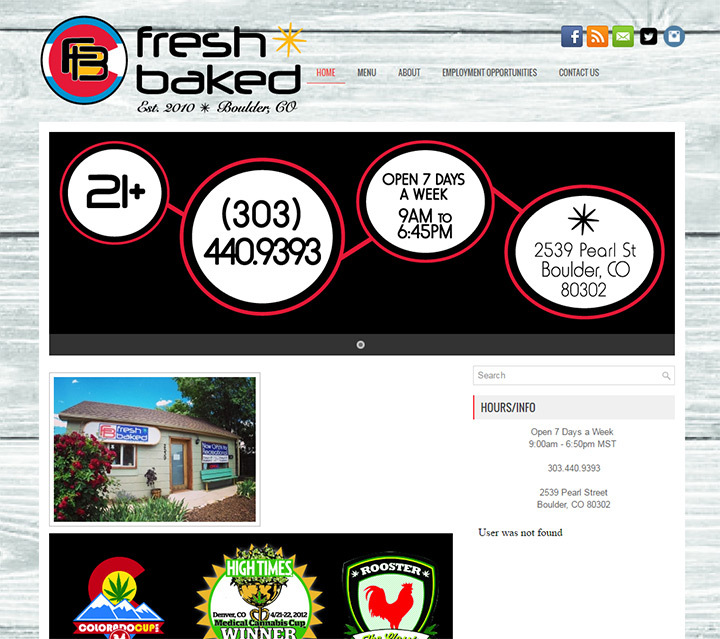 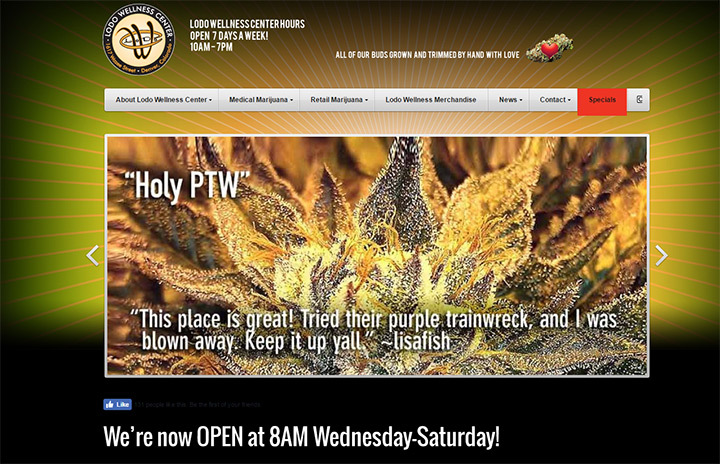 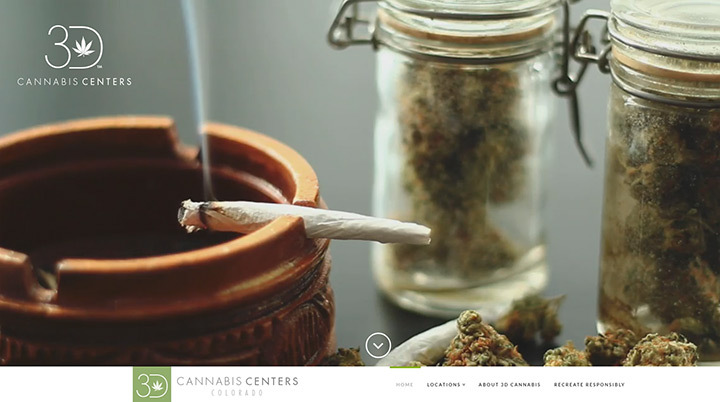 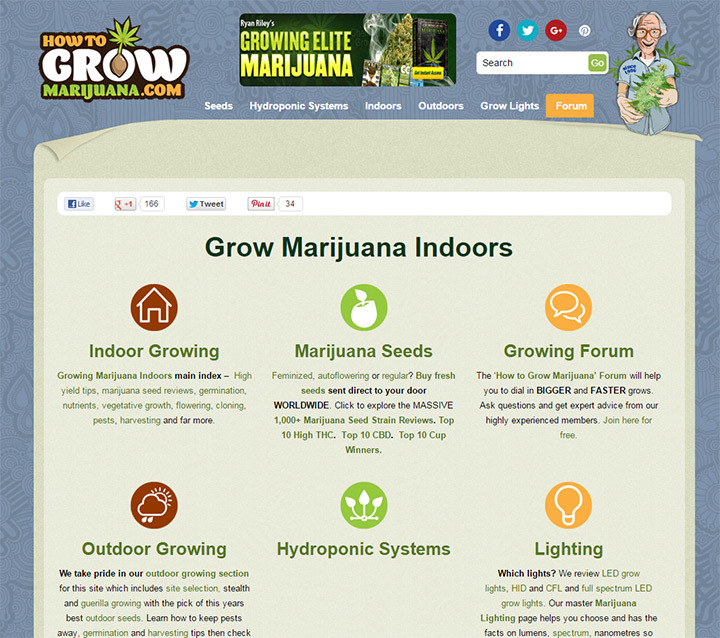 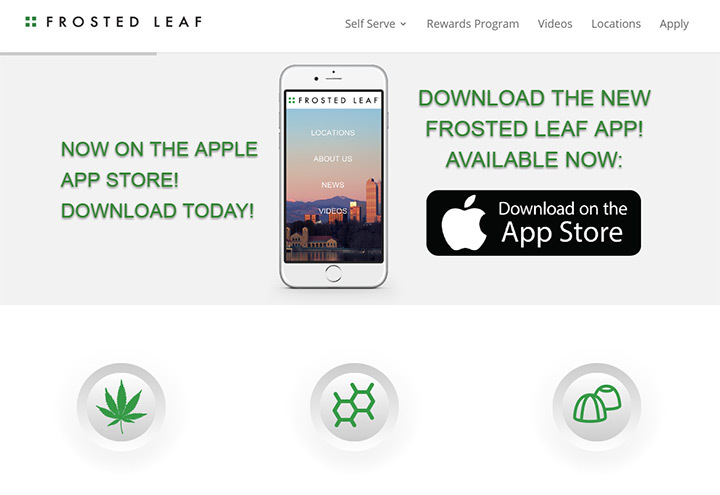 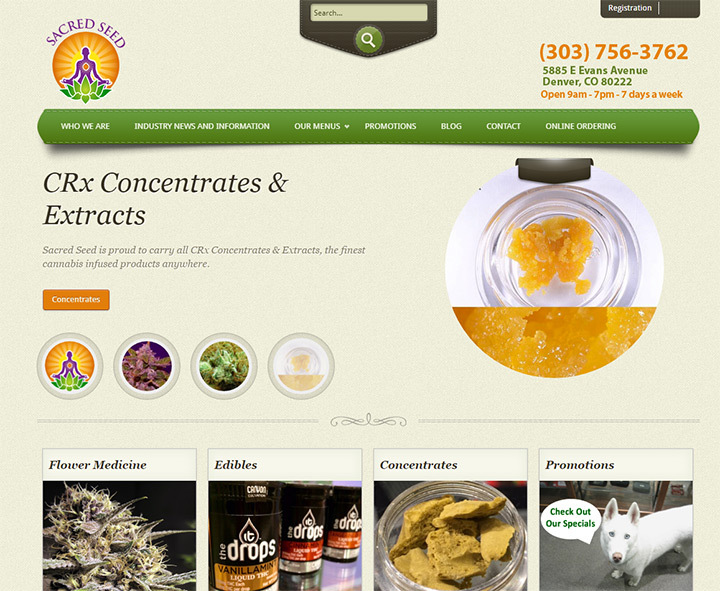 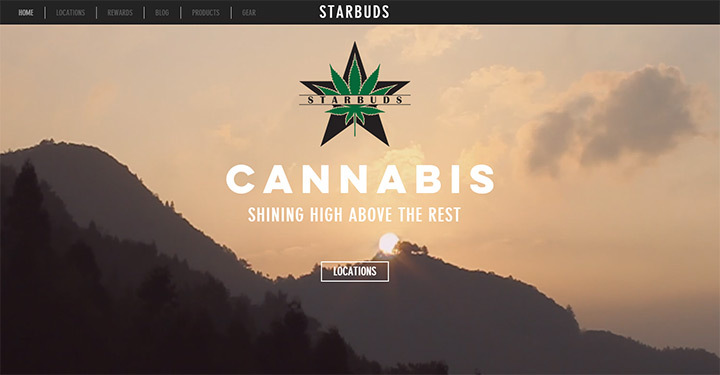 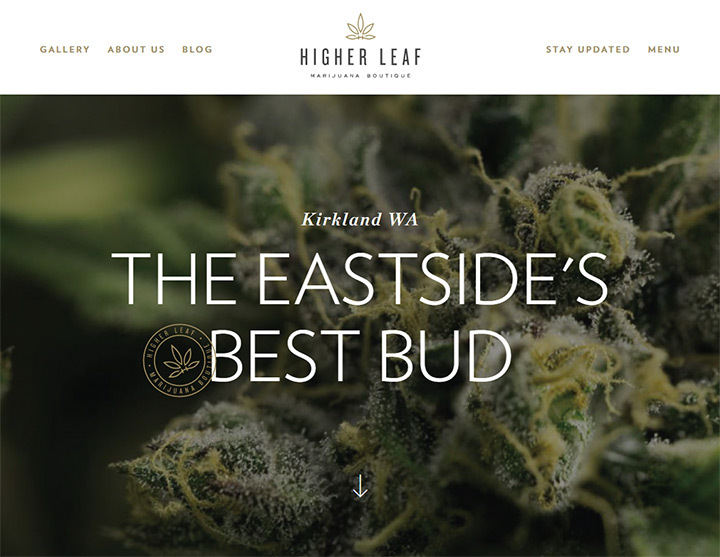 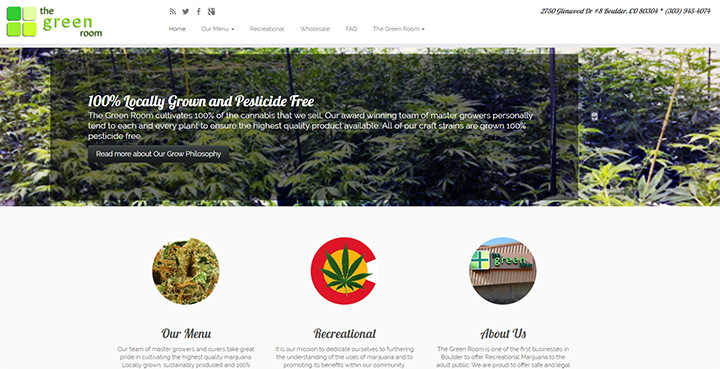 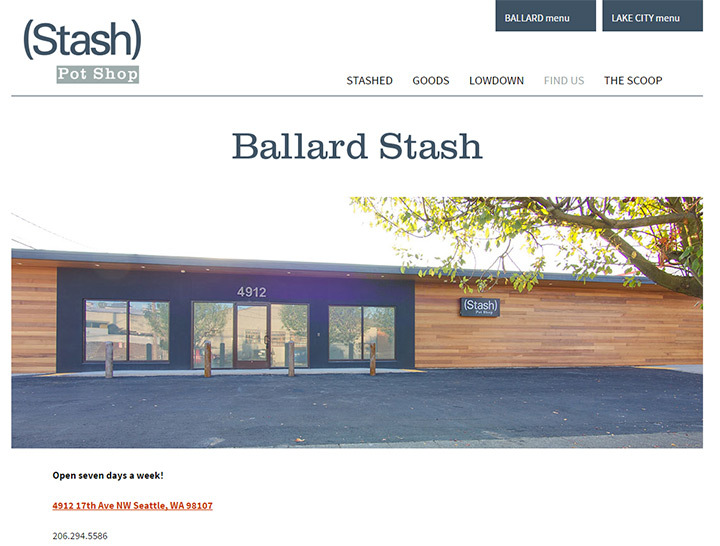 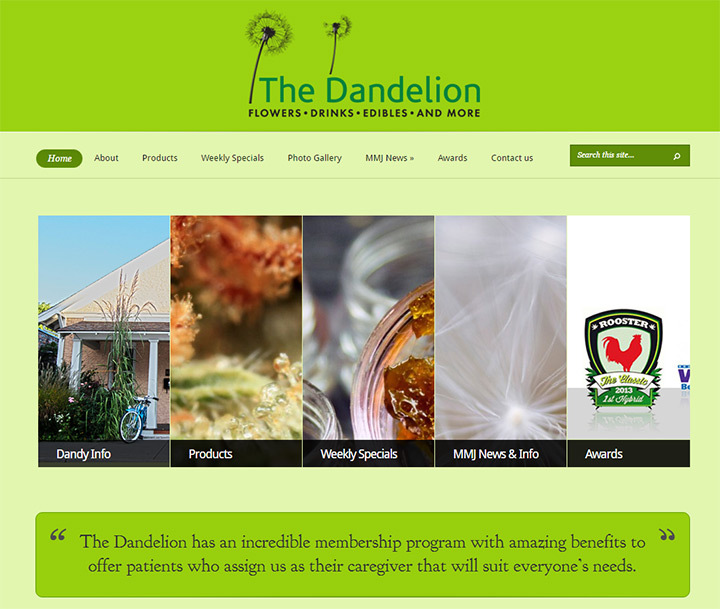 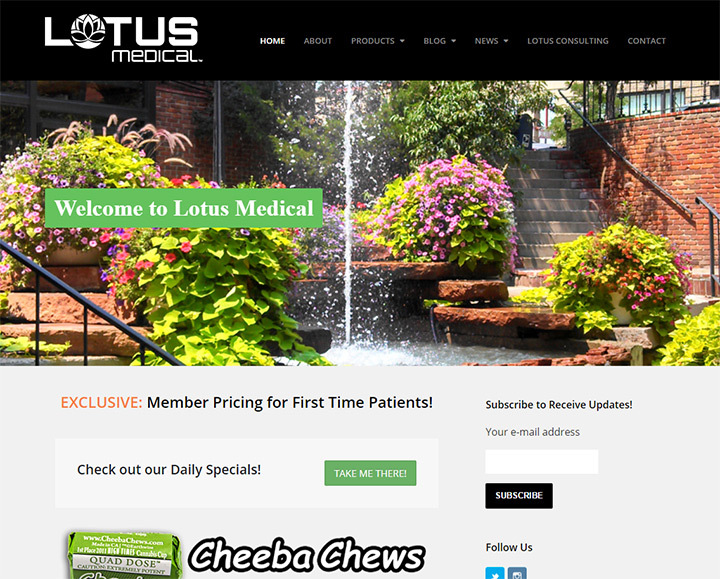 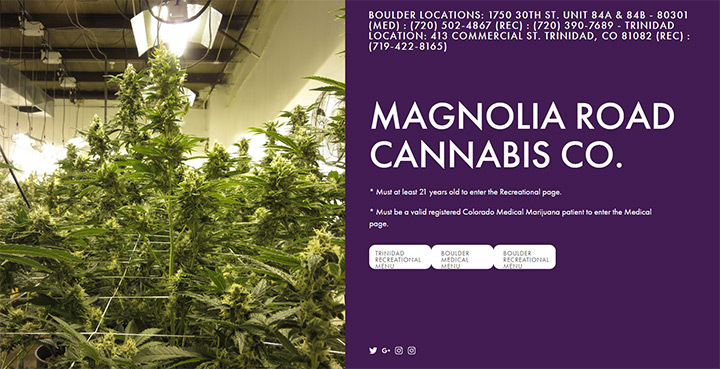 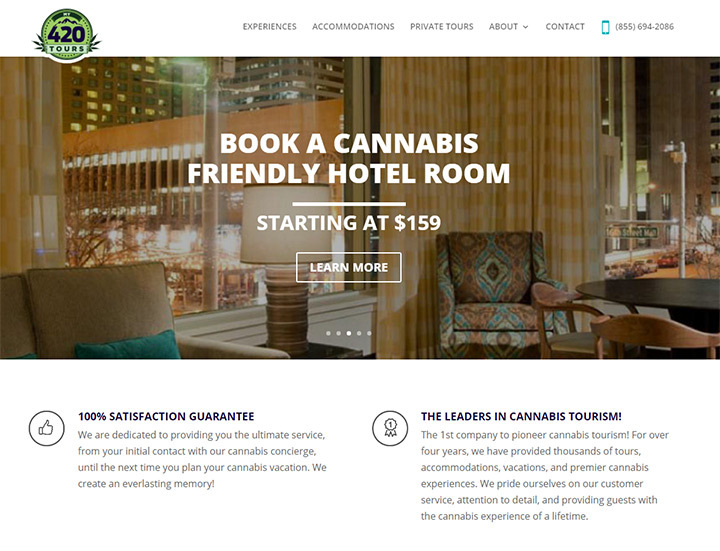 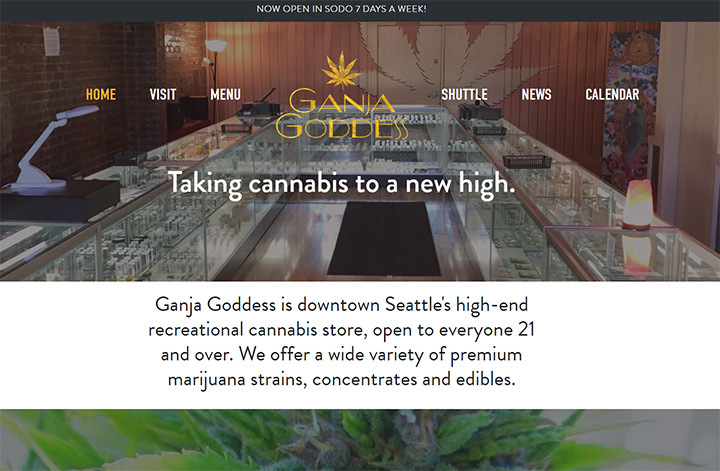 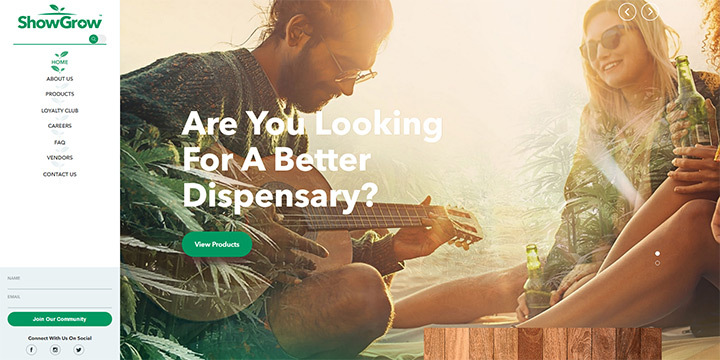 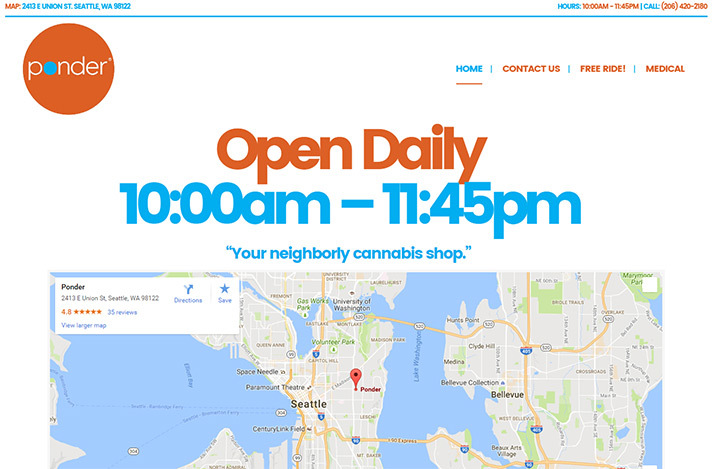 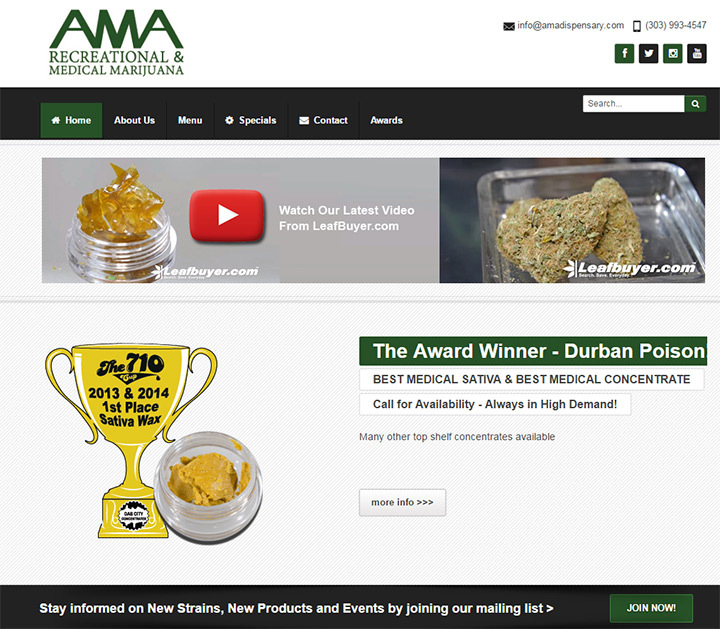 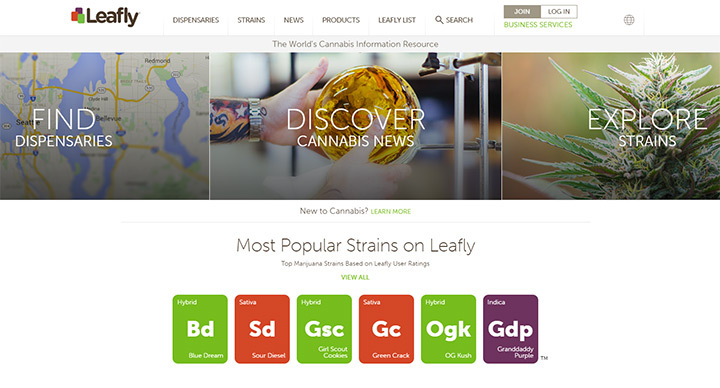 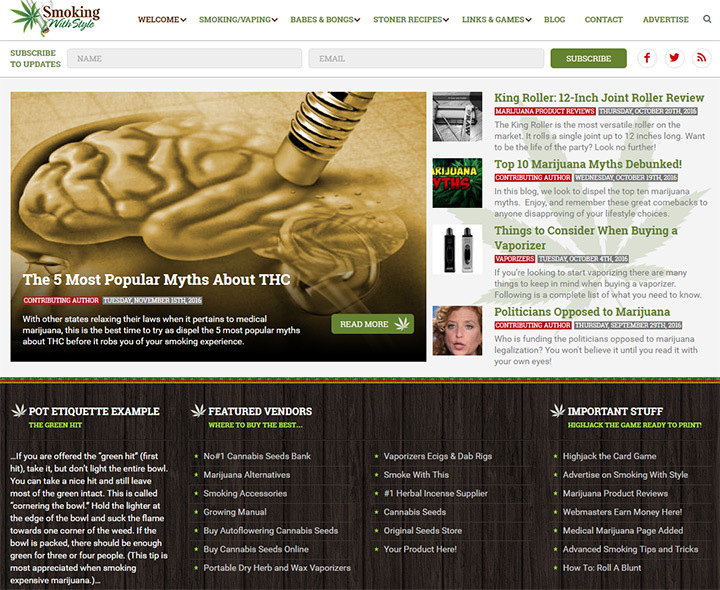 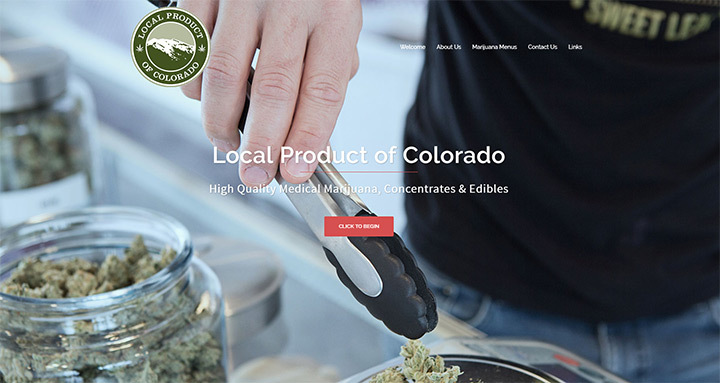 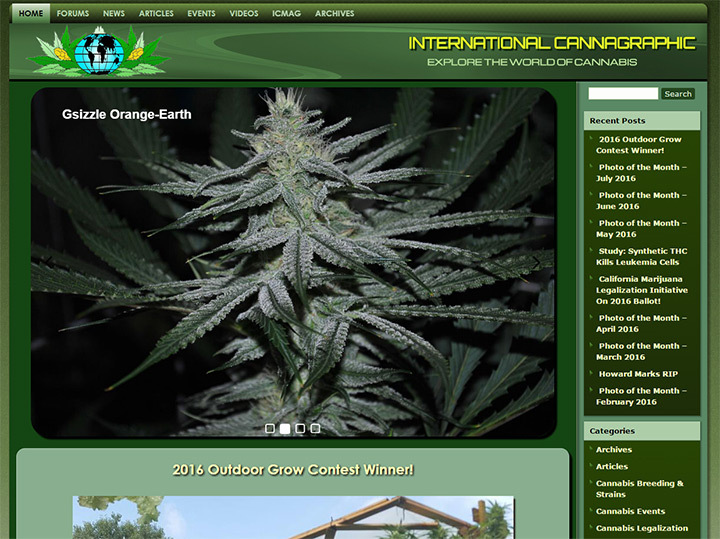 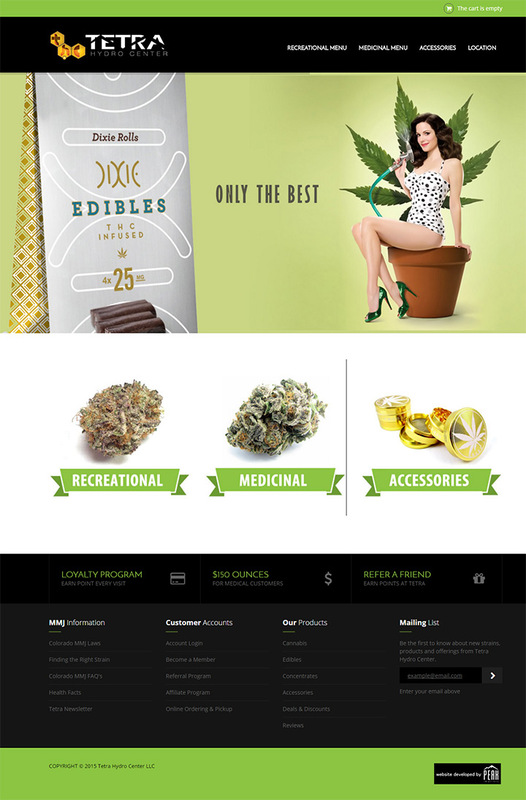 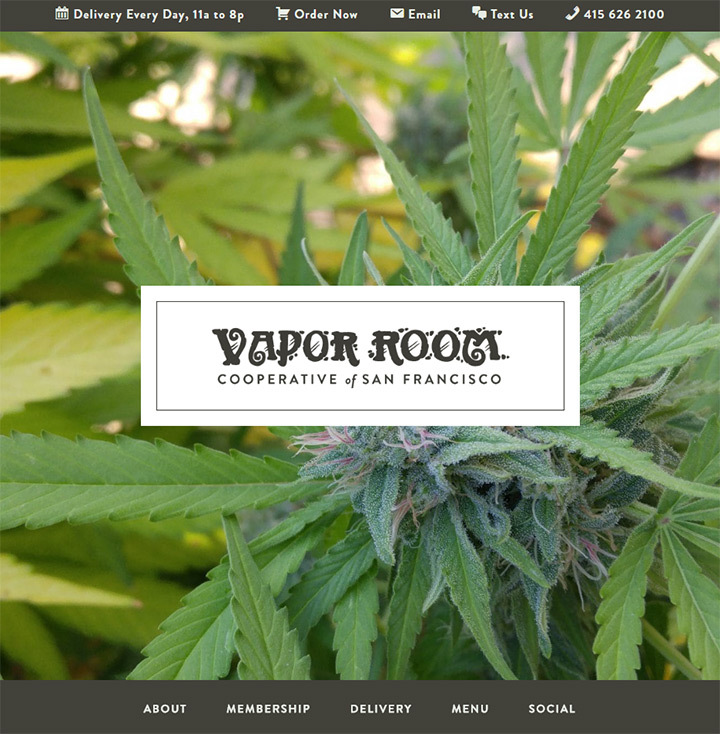 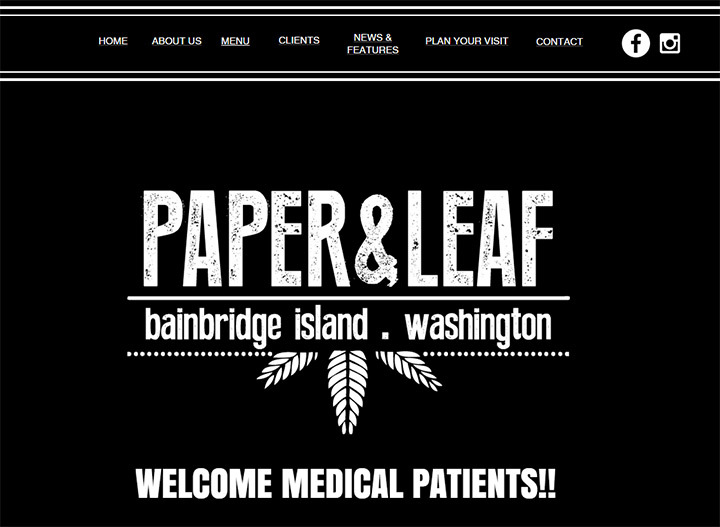 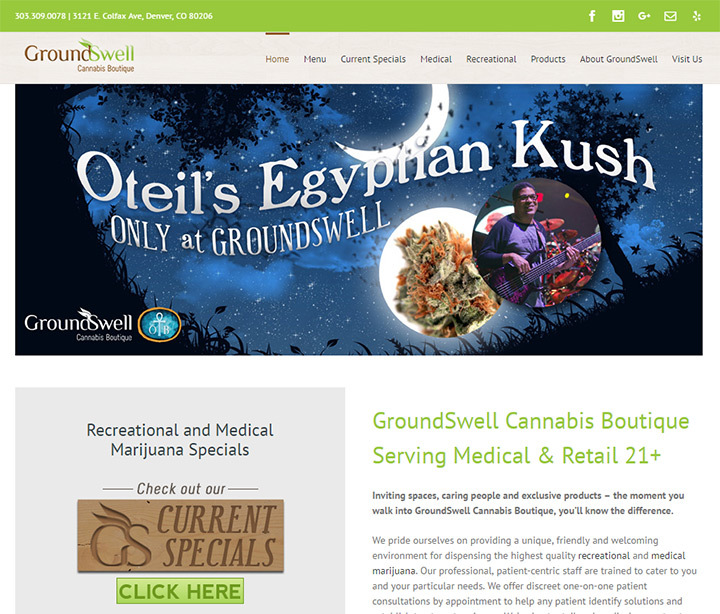 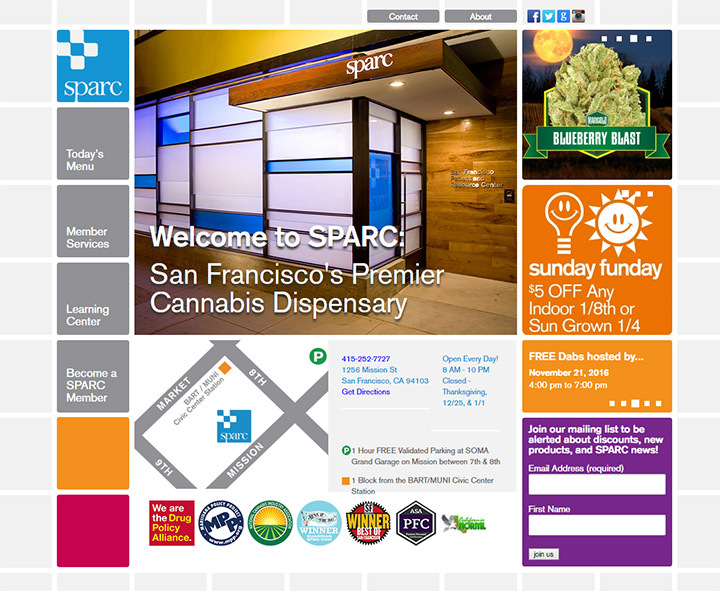 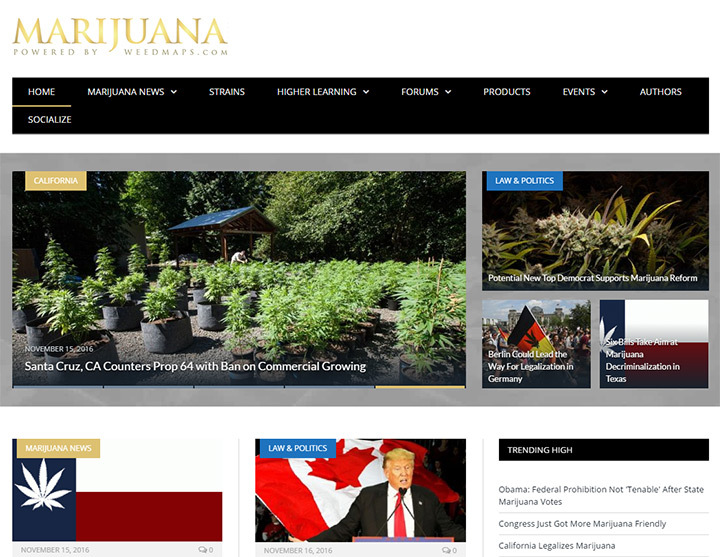 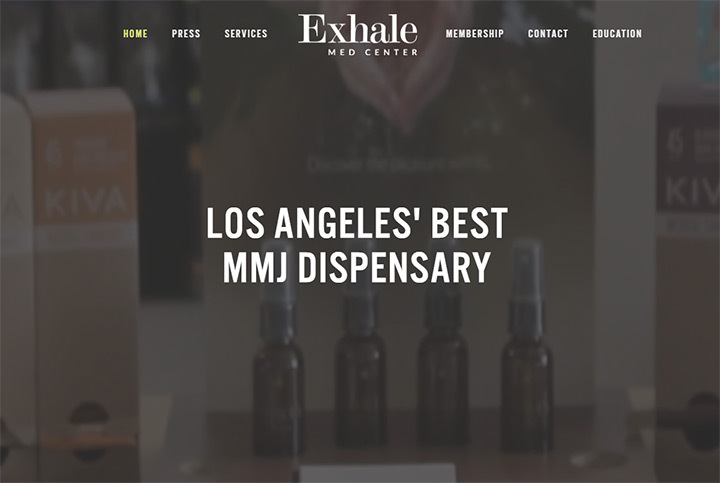 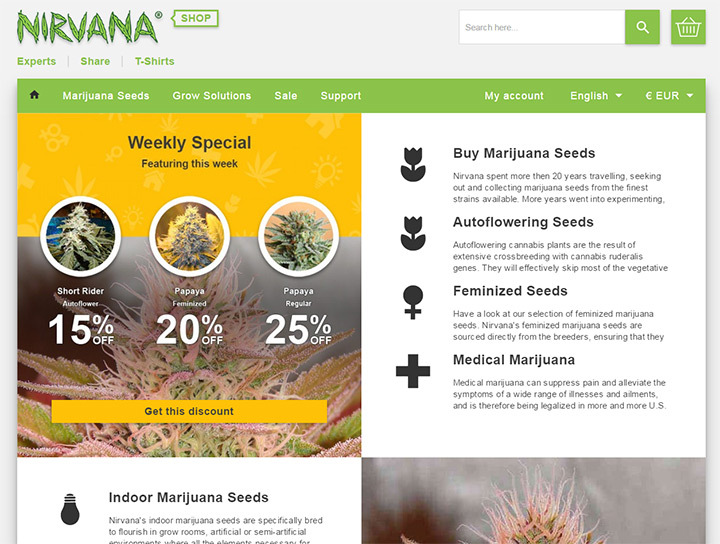 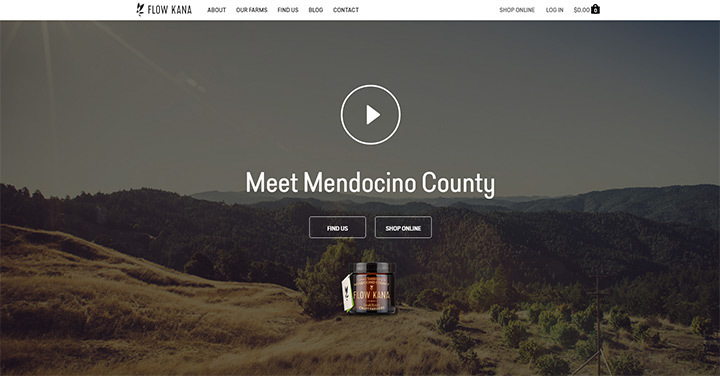 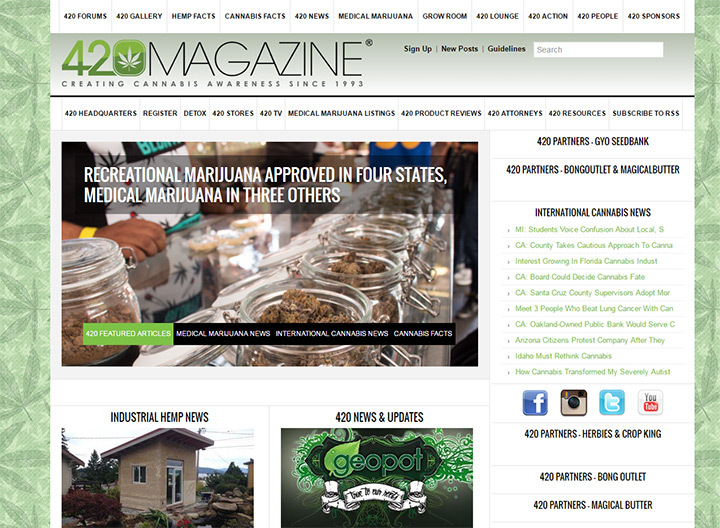 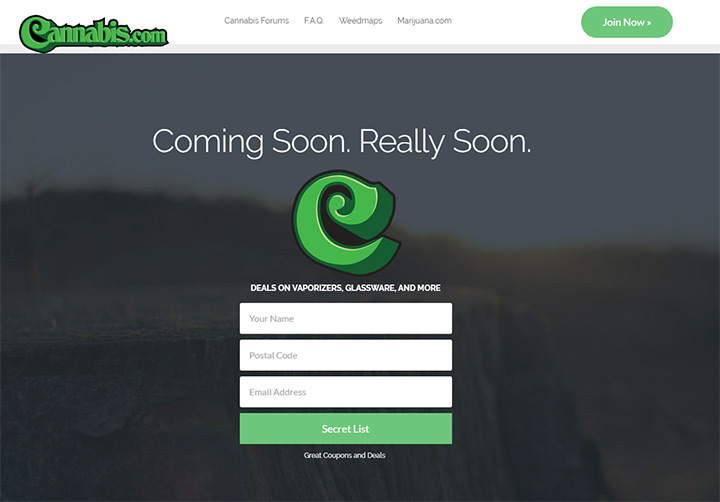 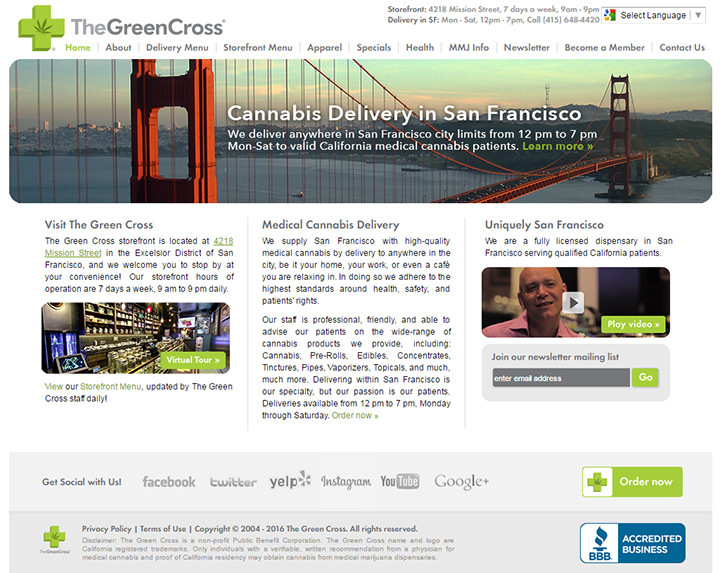 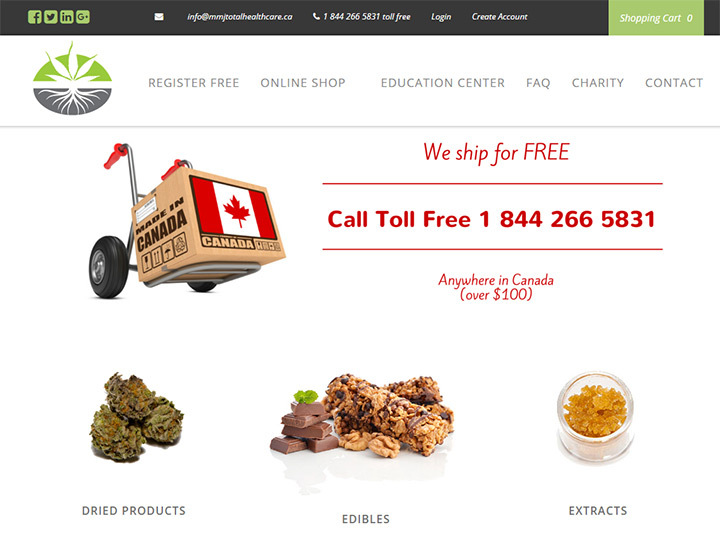 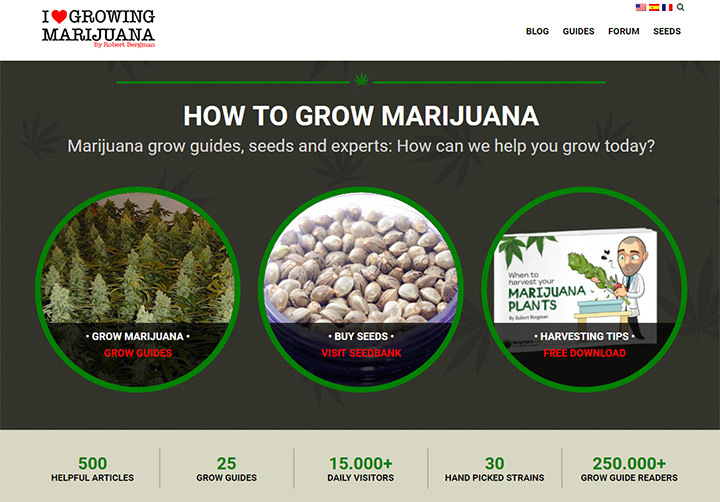 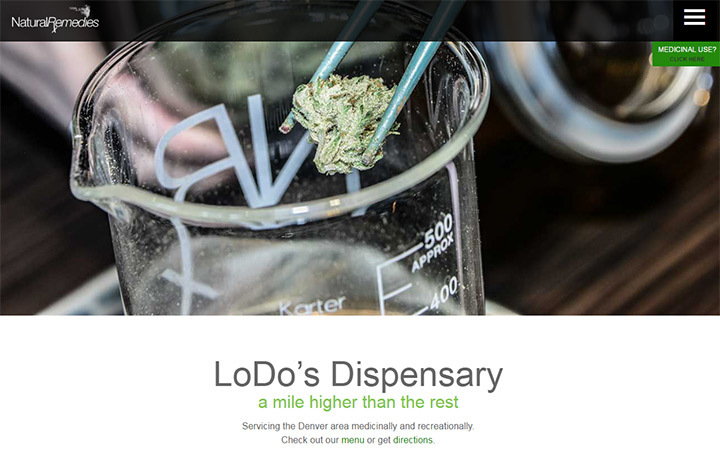 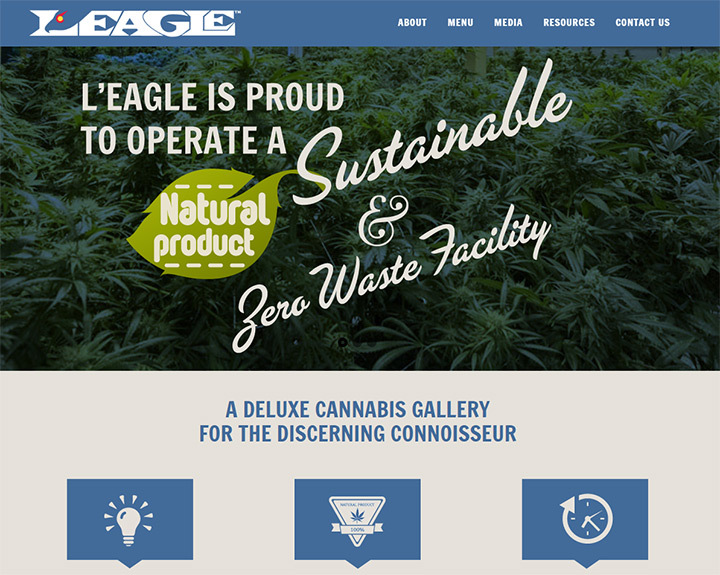 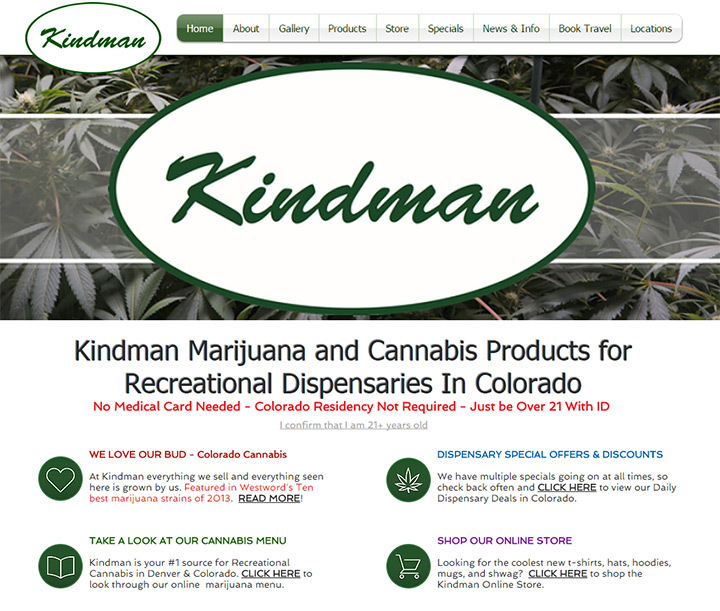 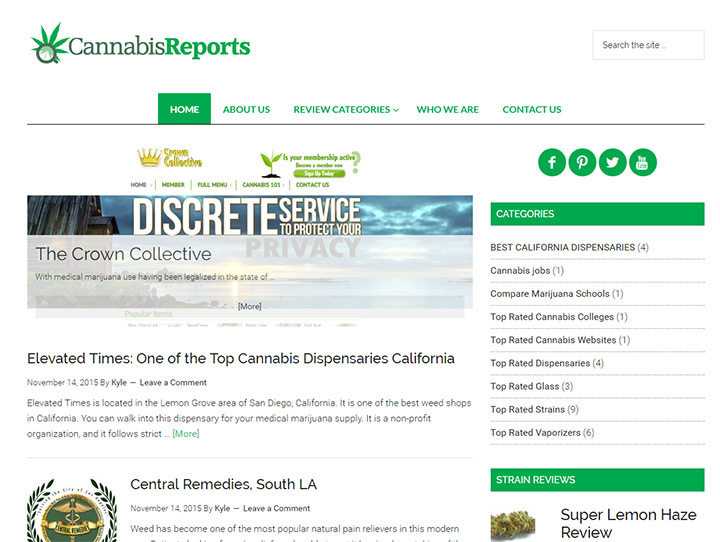 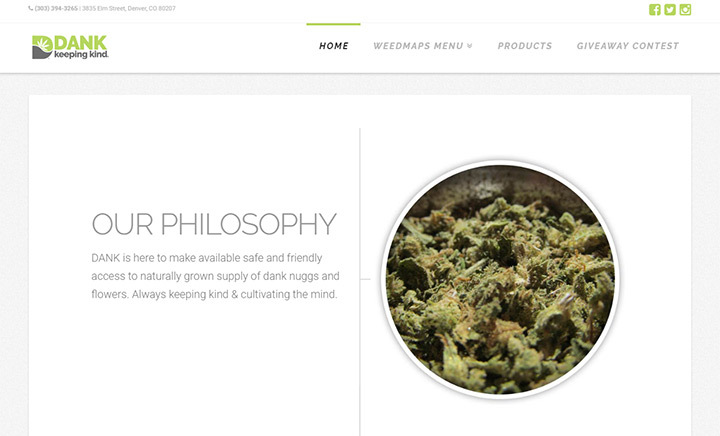 If you’re a dispensary owner and need a great website you should take a look at our free website setup guide. 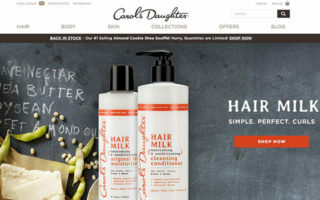 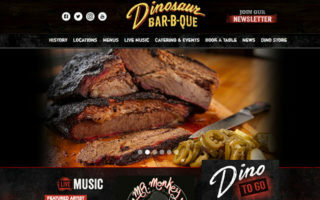 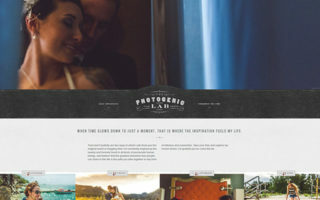 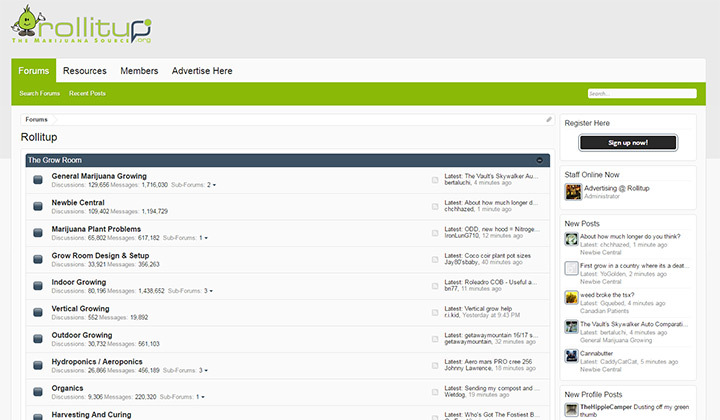 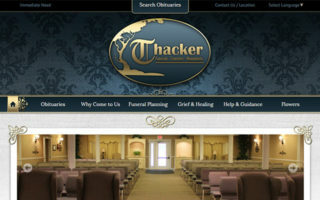 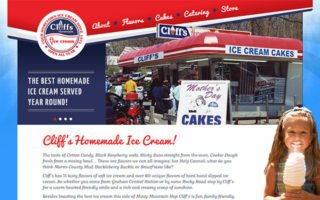 It’s easy enough that anyone can follow along and it’ll teach you how to make a simple business website on the cheap.